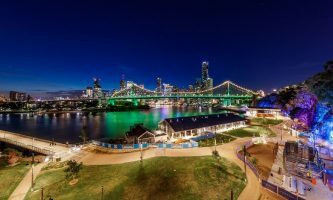 Brisbane’s premiere new river-front destination is officially open, with stage 1 of the $110 million Howard Smith Wharves redevelopment now complete. The first phase of venue openings includes 2 major event spaces: the Rivershed and Howard’s Hall, along with craft brewery Felon’s Brewing co, an old-world over-water bar called Mr Percival’s as well as parklands and a lift that travels down the cliff face from Bowen Terrace to the riverside and new event spaces. We’re excited to announce @felonsbrewingco is now open! Beer’s back on the Brisbane River 🍻 Come on down and check it out! Once the project is complete the historic site will include 2.7 hectares of public open space, an array of restaurants and cafes and a new luxury 164 room Art Series Hotel. The majority of venues are expected to be open before Christmas, and the new hotel is due to open in March 2019. The Wharves are set to become a vibrant river-front venue for locals, as well as a major tourist destination for Brisbane’s growing international and domestic visitors. 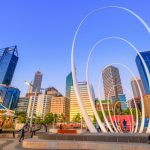 “Ultimately what is being produced here is something that will add to the Brisbane experience… Two years ago we had 7 million visitors to our city, both internationally and domestically… Today that figure is around 8.4 million per year,” said Lord Mayor Graham Quirk. The $60 million flagship Art Series hotel is the first to be developed since becoming part of the Accor Group. 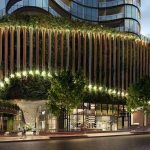 Described as the most luxurious Art Series hotel yet, the stunning 6-storey hotel is carved into the cliff under Story Bridge. 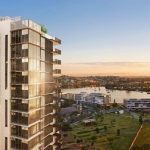 It will feature multiple drinking and dining outlets as well as an impressive rooftop pool boasting spectacular views of the Brisbane River and CBD, bar, gym and 3 conference rooms. 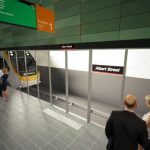 Brisbane City Council also announced this month that it would build a new ferry terminal to service Howard Smith Wharves – expected to open in 2020. 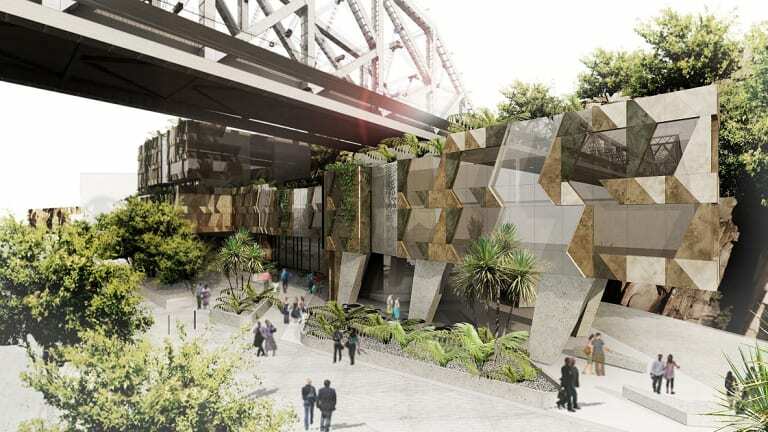 “With regular events planned at Howard Smith Wharves’ exhibition centre, as well as the restaurants, bars and public parkland expected to attract large crowds, the terminal will provide convenient public transport to the site,” said Brisbane Deputy Mayor Adrian Schrinner. 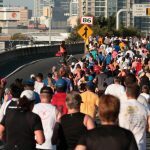 Find out what’s happening this month at Howard Smith Wharves here. 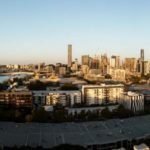 If you’d like more info about investing in Brisbane – take a look at our latest market report or watch our Brisbane market update.